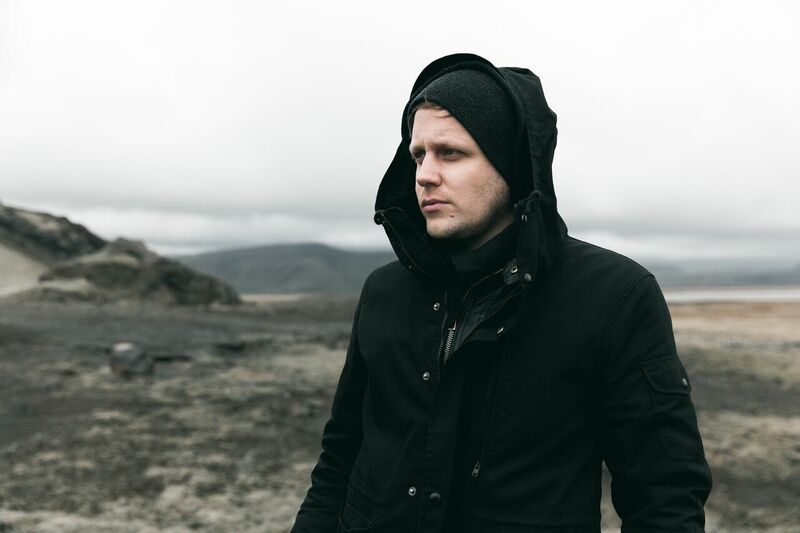 Berlin-based artist and bandleader Jan Blomqvist releases the next track in the remix series from his ‘Disconnected’ album. Focusing on the meaning of being ‘Disconnected’ in the present social media age, Jan drew on themes of incoherent, broken narratives and escaping from reality throughout the LP. 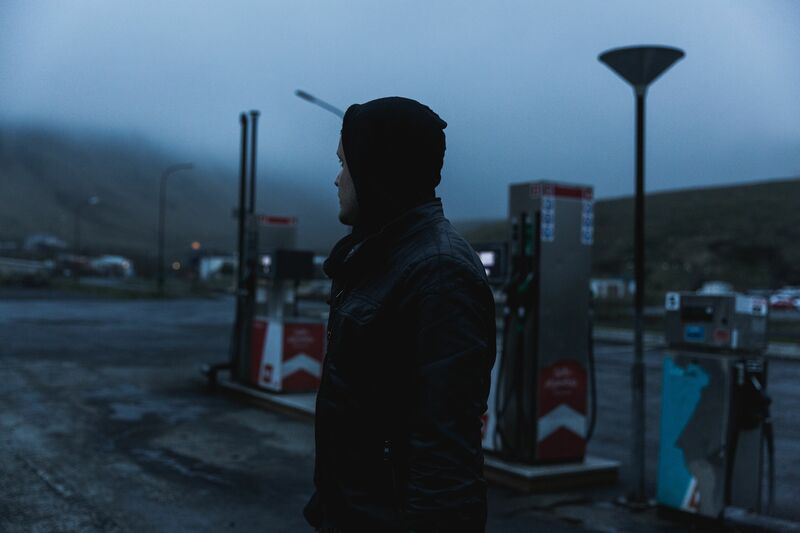 Receiving its second remix, album track ‘Maybe Not’ is given a futuristic rework by Tilburg-based DJ/producer Budakid. A rising star, his music has already been supported by the likes of Tensnake, Oliver Schories and Guy J. His version features a trance-inspired beat injected with metallic sounding synths, a looping glitch effect and chopped-up vocals to create a wholly robotic feel. Showing no signs of slowing down, Jan will embark on part two of his ‘Disconnected’ album tour, kicking off in Germany on February 14th. In the next two months, he will play venues such as Amsterdam’s De Marktkantine, Pavillon Cambon in Paris and EGG, London. 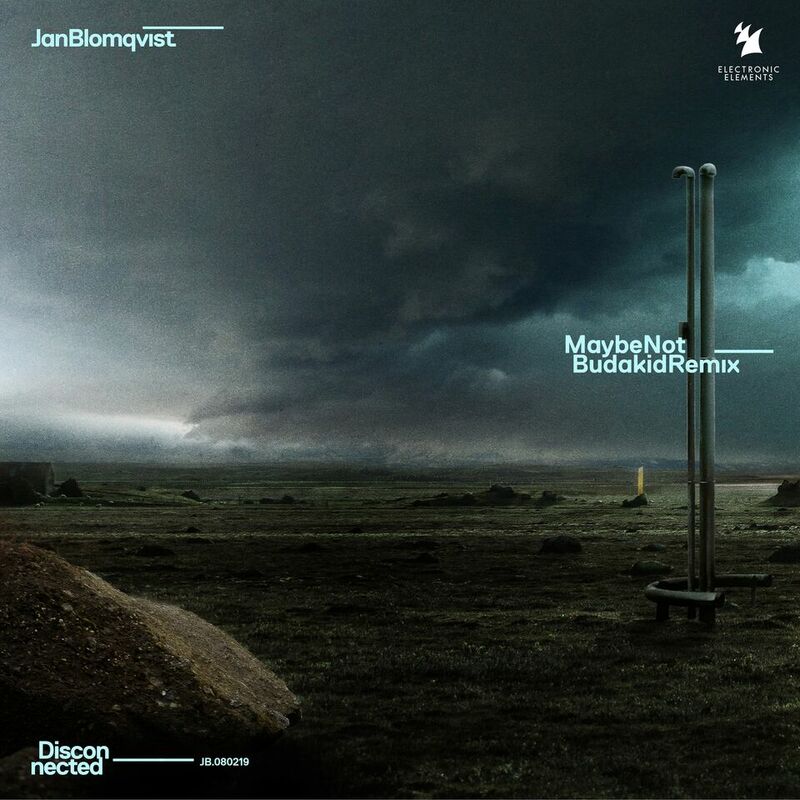 Said to have invented concert techno, Berlin-based solo artist and bandleader Jan Blomqvist has released a series of remixes from his album ‘Disconnected’. 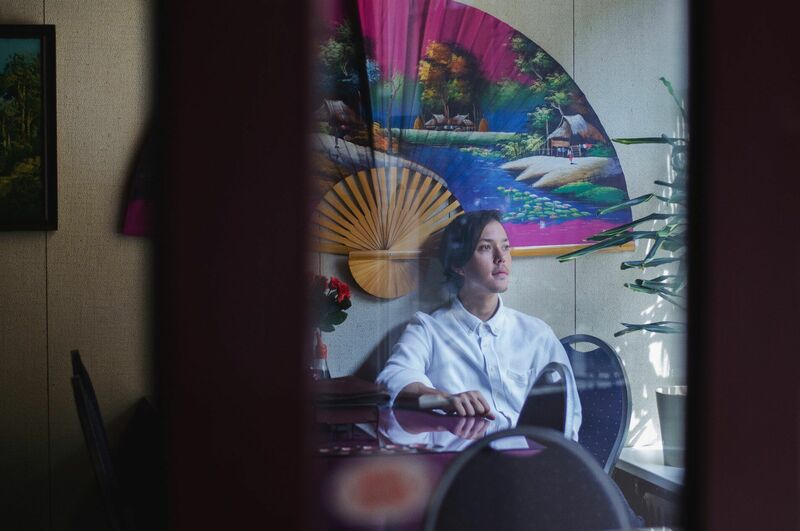 In the age of social media, album ‘Disconnected’ focused on the meaning of being disconnected; drawing on themes of incoherent, broken narratives and escaping from reality. 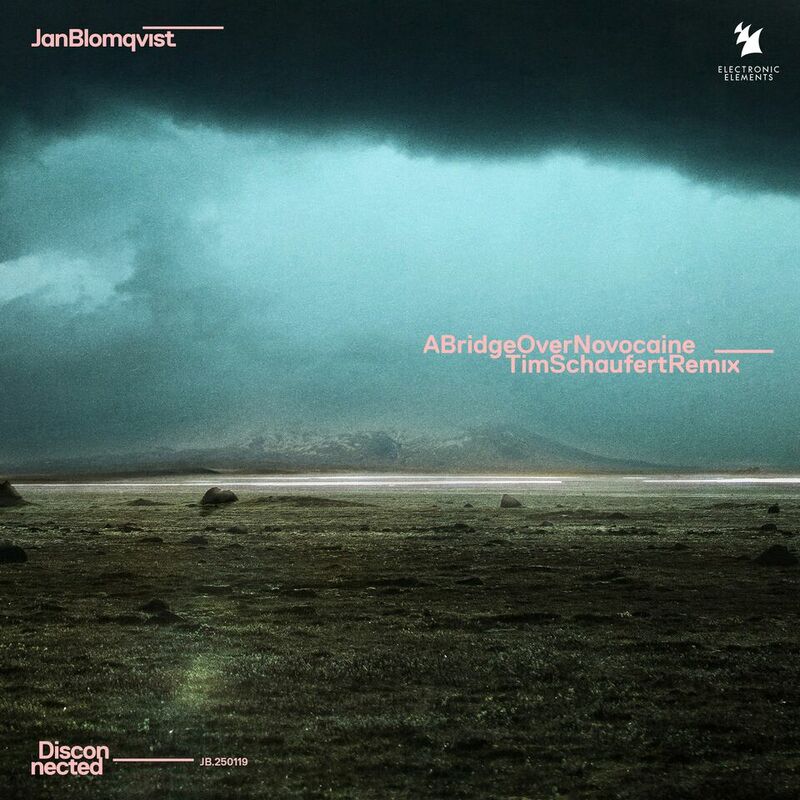 The third release in a string of remixes, album track ‘A Bridge Over Novocaine’ receives an eerie and emotive rework from Berlin-based producer, Tim Schaufert. With a subtle trap-inspired beat, the track maintains the hypnotic vocals of the original, layered with metallic sounding synths. Offering a softer approach, slowing down the tempo with the inclusion of contrasting darker elements.